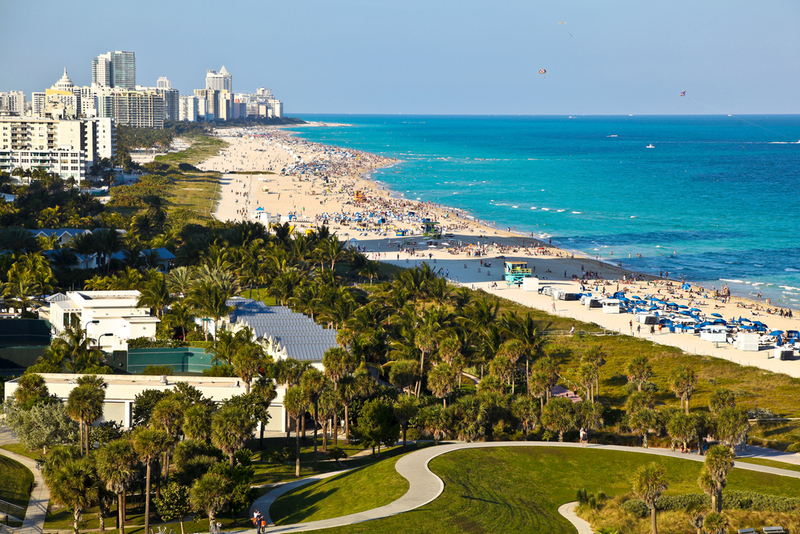 Will you be vacationing in Miami this summer? With the city’s beautiful beaches, bountiful wildlife and world-class shopping and eateries, Miami is prime vacation spot all year round. Whether you want to relax on the beach or explore Miami’s wildlife, there are plenty of great attractions to satisfy everyone’s taste. In his bio, Hussain al Nowais listed his favorite places to visit in Miami, including South Beach and the Miami Seaquarium. Miami Seaquarium – The Miami Seaquarium is a great attraction for people of all ages. The Seaquarium is a 38-acre tropical paradise, where you can see sharks, manatees, crocodiles, dolphins, sea lions, whales, and much more aquatic life. The park has eight different animal shows and several daily presentations, which give visitors a closer look at the animals. South Beach – Another prime spot listed in Hussain al Nowais’s bio is South Beach. Also known as SoBe, South Beach is located at the southern part of Miami Beach in the Art Deco community. In addition to the pristine beaches, South Beach is known for its great shopping, hotels and restaurants and vibrant night life. Jungle Island – Formerly the Parrot Jungle, Jungle Island is an interactive zoological park that’s home various species of birds and monkeys, as well as reptiles, lions, tigers, leopards, kangaroos, penguins, lemurs and more. Like the Seaquarium, Jungle Island also has shows and animal interactions for you to learn more about the animals up close. Miami Beach Botanical Garden – The Miami Beach Botanical Garden was established over 50 years ago and was given an expansive makeover in 2011. The garden is a free attraction and has 2.6 acres of beautiful horticultural and also serves as a venue for visual and performing arts.